There were a number of very high quality papers and interesting projects being presented during the WBLP Conference. Most of them were about issues related to land administration and how to make it more effective. But one topic in particular dragged our attention. We were invited to participate in the Experts Meeting titled “Improving Resilience and Resilience Impact of National Land and Geospatial Systems. The project is being coordinated by Dr. Abbas Rajabifard, Director of the the CSDILA: Centre for Spatial Data Infrastructures and Land Administration – University of Melbourne, Australia. 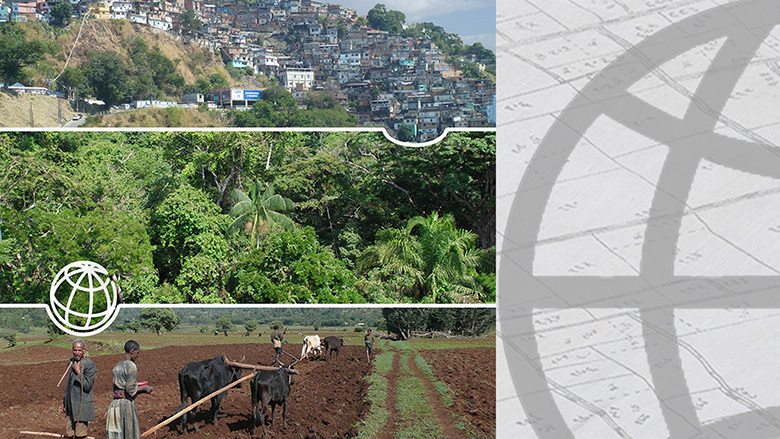 Consolidating international cross-sectoral knowledge on land administration, geospatial systems and resilience. Developing an approach to produce country-level action plans for increasing resilience and resilience impact of national land and geospatial system. Producing five country-level action plans. Disseminating the results within the World Bank and globally through a Flagship Report and an International Forum. During this meeting, the Inception Report was presented, which included a Disaster Risk Management, Land, and Geospatial literature review, international best practices and the analytical framework that support the development of the Flagship Study. As well as, there were discussions on the country-level case studies (Nicaragua, Nigeria, Norway, India, and Turkey) and respective action plans. Where does Spatineo fit into this context? If you read just a little about us you certainly noticed that we work at the following areas in the geospatial business: Quality assurance of spatial web services and Impact Assessment of Spatial Data Infrastructures. 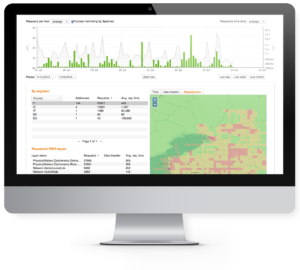 Our solutions for quality assurance are used to guarantee that spatial web services are up and running 24/7 at the performance level they were assigned for. In emergency situations derived from disasters, access to reliable geospatial information is key to any effective response management plan. In general, we say that data is useful only if you have reliable access to it and during such undesired events this is even more crucial. 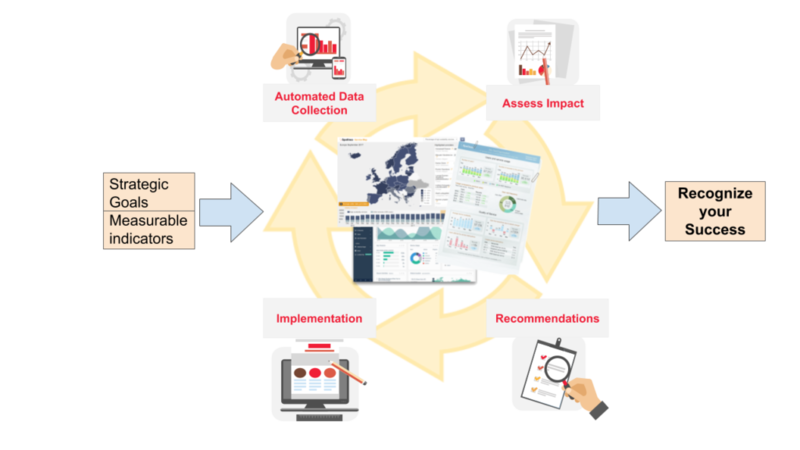 With our unique methodology for impact assessment, organisations responsible for spatial data infrastructures can identify key indicators from their strategic goals, then measure whether the society is receiving the expected value from the geospatial data. We look forward to find ways to cooperate with this project and add value to those communities affected by it.